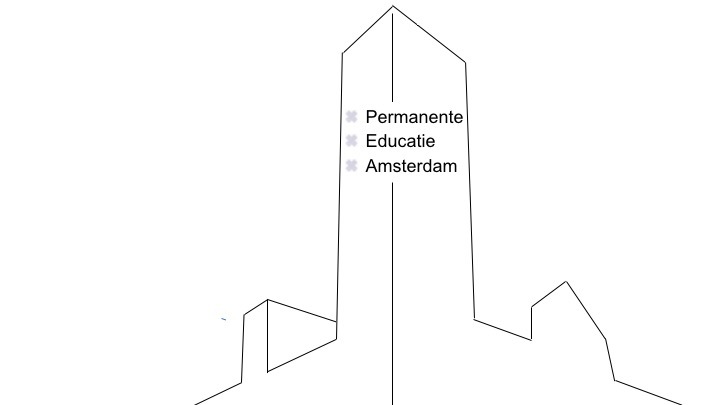 CPE editions are regularly hosted in the Beurs van Berlage, Damrak - Amsterdam and operated by Permanente Educatie Amsterdam B.V. The curriculum covers the Contemporary Public Audit methodology, Technical Updates and Capita Selecta on generally accepted accounting principles (GAAP), auditing standards (GAAS) and regulatory topics. These editions cater the continuing professional education requirements applicable to amongst others CPA (RA, Registeraccountants), RC, RE, RO.